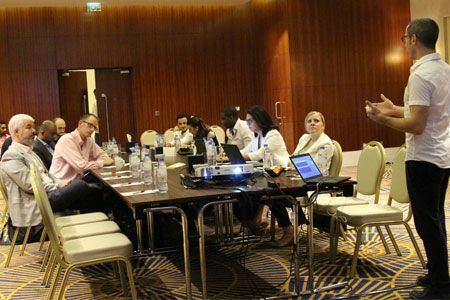 A BLP MENA hotel market survey, revealed that 67 percent of hotels and industry professionals have plans to spend more on technology in the coming year with the major focus of that spend digital marketing (online apps, websites), followed by spending on data analytics and updating booking platforms. Tech is disrupting the hotel industry, and hoteliers must get involved (Image via Pixabay). International hotel chain Marriott Hotels launched TestBED, a 10-week accelerator programme that gives startups an invaluable opportunity to test their products within an operating Marriott Hotel. The programme has already announced three winning startups: Twistar from Dubai, Unified Inbox from Singapore and Beachill from Lebanon. 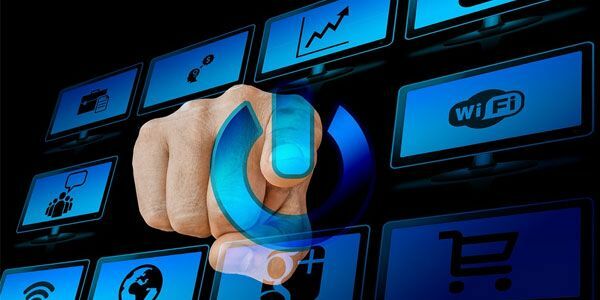 According to Jason Ling, vice president of product and marketing at FCS Computer Systems, automation and integration are underpinning business success. They are also key elements helping to improve efficiencies and increase operational excellence throughout hospitality establishments. “Successful deployment of hospitality technology enables hotels to optimize the guest experience, which in turn, results in better hotel ratings and reviews on consumer-generated digital platforms such as Tripadvisor, Booking.com, and Google,” he told Wamda. Data will be used to identify trends and ultimately boost profits (Image via Pixabay). 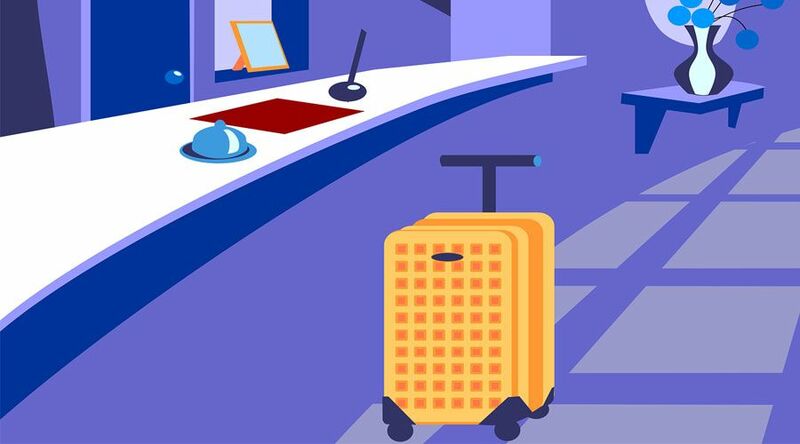 It is for fact that automated hospitality technology solutions have removed the need for manual work streams, double-handling of streamlined processes, procedures and systems in order for hoteliers to focus on enhancing guest experiences. But the most exciting part of that would be the access to invaluable data, which will be used to identify trends and ultimately boost profits. 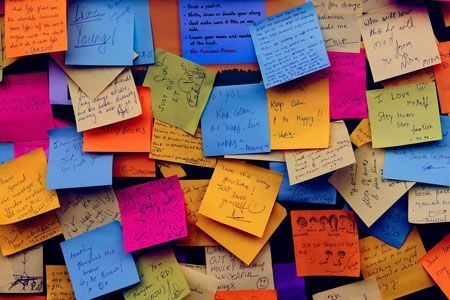 “Rich, qualitative data has the ability to increase revenue streams, empowering hoteliers to delve deeply into understanding their operations, guest habits, and trends and subsequently customise their stay experience,” Ling said. Furthermore, automation generates data that tells a story because it continually collects information that enables easy identification of where operations are strong, and where operations may need more attention, he explained. This approach leads to a fully integrated platform that delivers insights into complex operations. One of the major technology trends that presents an opportunity for hotels to generate ROI is the Internet of Things (IoT). Florian Kriechbaumer, director of operations & development, at INTEREL, a leading provider of IoT solutions for the hospitality industry, told Wamda that connecting objects such as sensors, minibars, locks, kitchen equipment, water faucets, and more to the internet, allows hotels to collect data and enable information exchange between devices, systems, and stakeholders. This drives operational efficiencies, better guest experience, and more advanced energy and water conservation by reducing error-prone and labour-intensive manual processes and enabling more intelligent decision making. “Examples we see today are the ability for the thermostat to reduce heating or cooling efforts when the room is checked out, automated fault reporting of equipment or – even better - proactive maintenance alerts before faults occur, or new guest experiences through the ability to open the hotel door with your smartphone, bypassing the Front Desk. 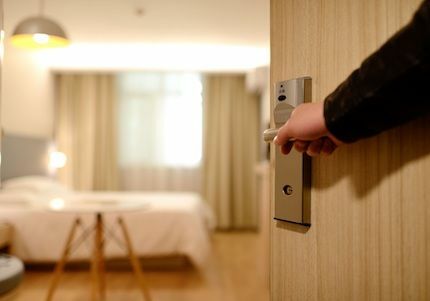 While such solutions require investment in an IoT infrastructure, the multitude of opportunities for bottom line enhancements certainly mean they must be on the radar of modern hoteliers,’ he explained. Marriott International teamed with Samsung and Legrand to launch the IoT hotel room of the future, that will enabling the company to take guest experience to the next level. “We know that our guests expect to personalise almost everything in their lives, and their hotel experience should be no different,” said Stephanie Linnartz, global chief commercial officer, of Marriott International in the company’s statement. The technology challenges ahead focus on data security, particularly compliance requirements for payment cards and, preventing data breaches, particularly in a mobile environment. Another challenges resides in meeting the growing customers’ expectations, whose homes are already wired with high-speed internet, interactive television and location-based devices. 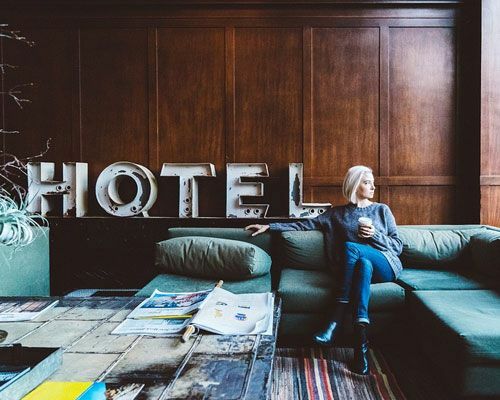 As the hospitality industry strives to reach an improved customers experience, which has turned into the main differentiator in today’s competitive industry, tech would give hoteliers an edge.